Yay, it’s a three-day weekend. Don’t stay home and surf channels. Hit the road and have fun. We tell you where to go and what to do. Pondicherry: The former French colony is a charming getaway and perfect for a short break from both Bangalore and Chennai. Here, cycle through the French quarter and take in the gorgeous architecture and the charming streets still bearing French names. Walk along the Promenade in the evenings and dine in cosy bistros. For a spiritual break, head to nearby Auroville. Chikmagalur: Coffee county comes into its own in the rainy season. Chikmagalur is all green hills and wooded expanses. The drive up the hills is packed with fantastic views. Stay in a Colonial club and savour some of the best coffee in the South. Hit the trekking trail and scale Mulayangiri. Golf enthusiasts can play their favourite sport here as well. 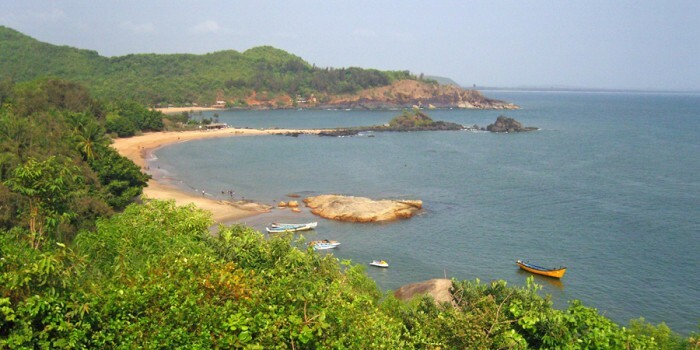 Gokarna: If Goa is beginning to look a little jaded, head to Gokarna, a quieter beach with a distinct hippie vibe. Enjoy great ocean views and long walks on the beach. Visit temples and forts. You can also sign up for yoga sessions on this relaxing beach break. Bheemeshwari: Fancy a spot of fishing? Check into the Jungle Lodges fishing camp in Bheemeshwari, located just over 100 km from Bangalore. Sitting on the edges of the Mutati Forest and on the shores of the Cauvery River, this is a back-to-nature getaway where you can try your hand at fishing. Various adventure sports and activities are also available to keep the adrenaline rushing. Masinagudi: If the call of the wild is irresistible to you, Masinagudi makes a great short break. The forests are deep and dark and filled with wild animals. 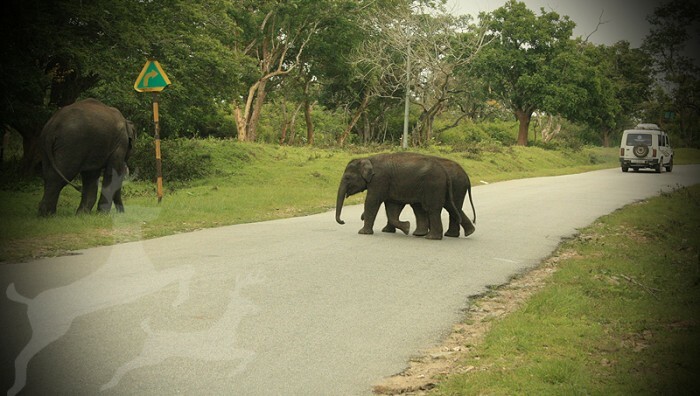 This is a good place to spot elephants in all their majesty in the wild. Go on night safaris, stay on the edge of the forest and tells stories by the light of a campfire. 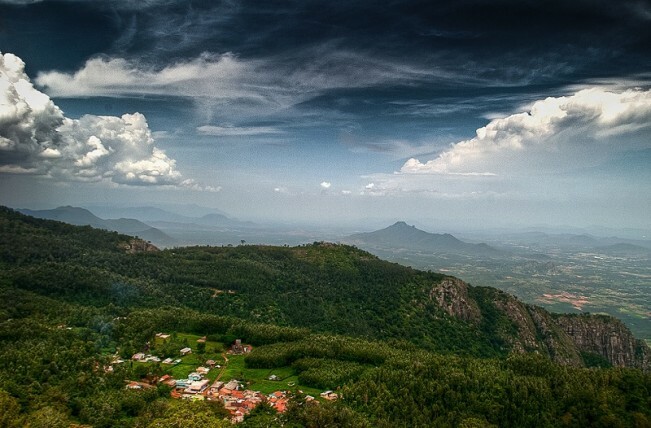 Yercaud: Less crowded and touristy than hill stations like Ooty and Kodaikanal, Yercaud, near Salem, is a charming little hill station. There’s a lake at the centre of the town, good for boating and for strolling around. Walk through coffee estates and trek up to vantage points that offer fantastic views of the plains. Later, sit back, nurse a drink and watch the mist rise from the valley.